Home Victories LTG 12U Henderson/Lively team earns 12U USA Berth! 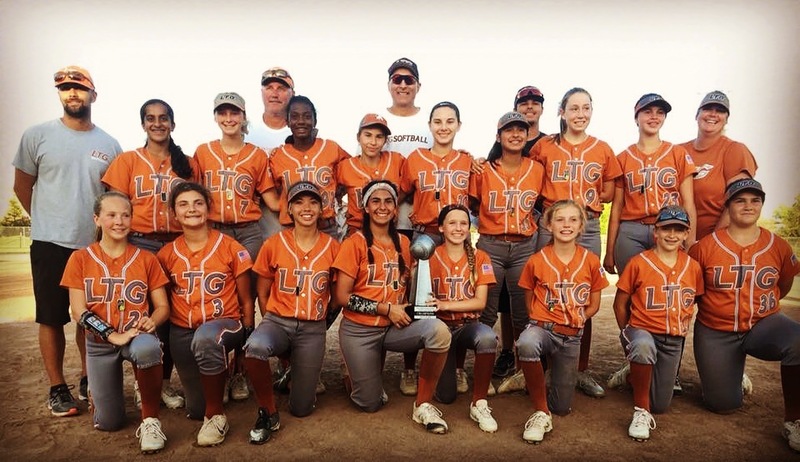 LTG 12U Henderson/Lively team earns 12U USA Berth! Congrats to our LTG 12U Henderson/Lively team for earning the 12 USA Berth! The girls had a great weekend going 6-0 in our local USA Qualifier.